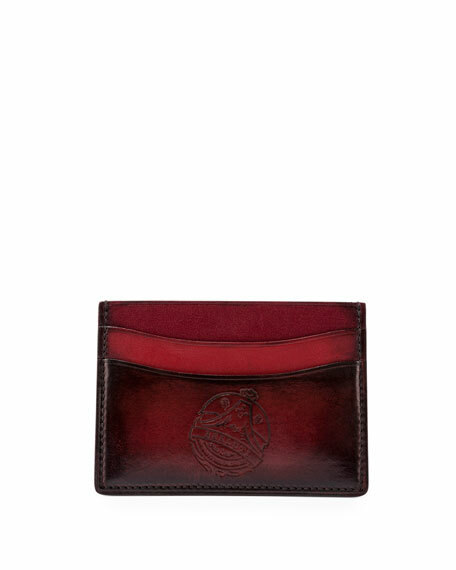 Berluti "Bambou" card case in calf leather. Berluti logo printed at front. For in-store inquiries, use sku #1731617.